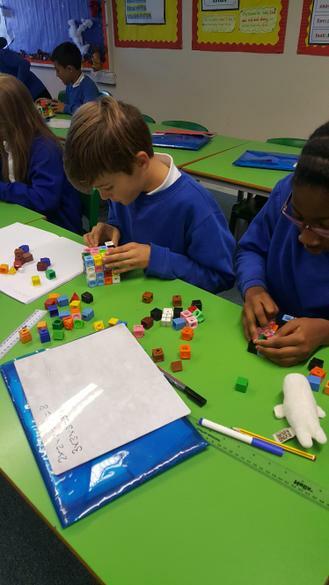 Maths is a vital part of the curriculum and one which will benefit our children throughout their lives. 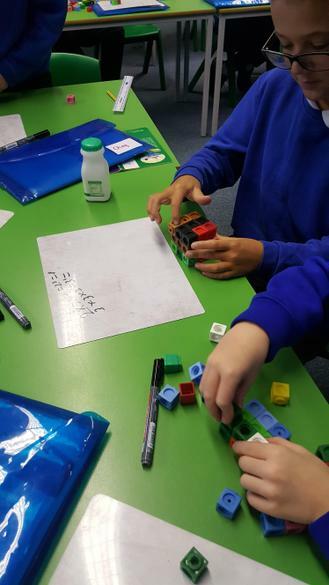 Like all our lessons, maths lessons are fun and enjoyable and teach children the necessary key skills in an interactive way. 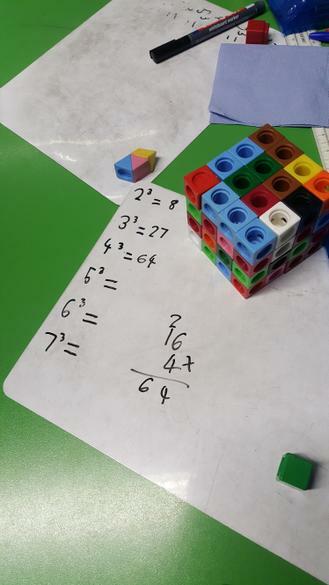 Teachers use Mymaths for some lessons and set homework tasks on a regular basis. 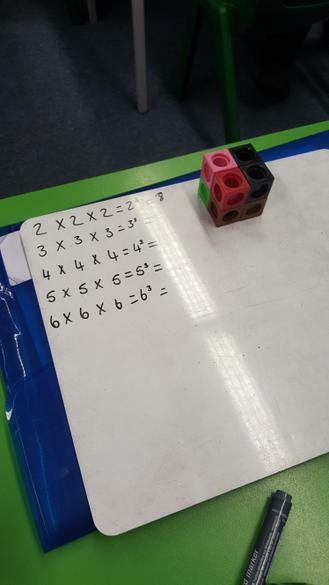 This makes the learning more fun. 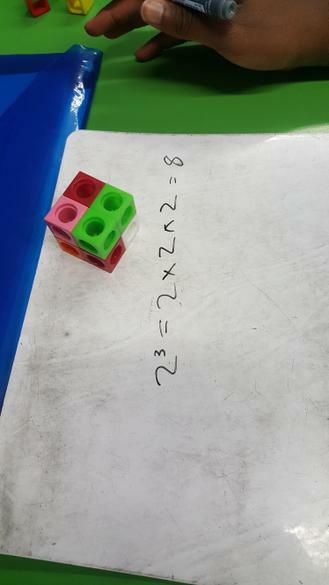 We also use Assertive Mentoring. 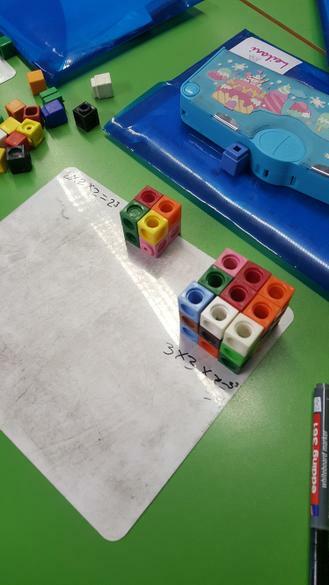 This comprises of fortnightly skills checks- to support children in gaining mastery; times tables challenges- to encourage children to acquire rapid recall of times tables facts and half termly assessments- these enable the teachers to identify gaps in understanding and therefore alter their planning to accommodate all learners. 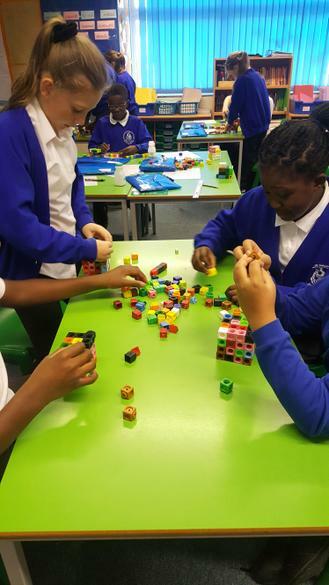 In line with the new curriculum, Years 3 - 6 focus heavily on arithmetic skills and gaining mastery in the four operations. 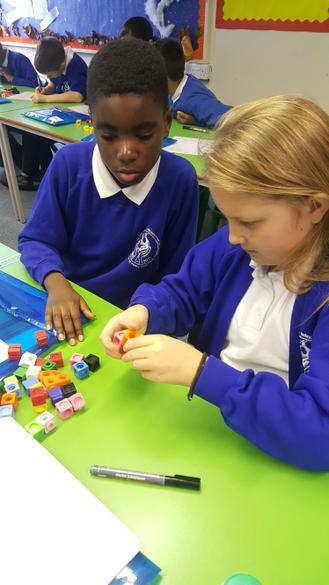 As the children gain confidence, they will be able to use and apply these skills to solve problems and make great progress. 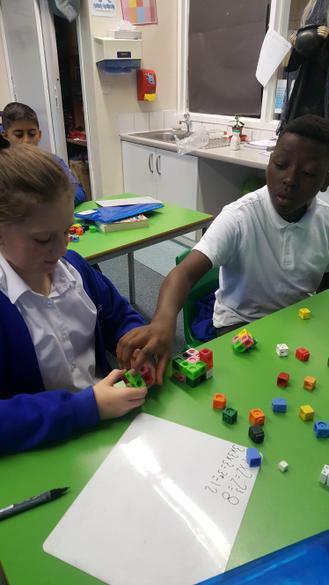 Please look below for some useful links to support your child/children at home. 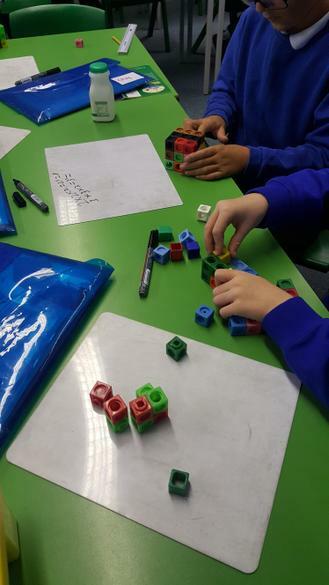 Year 5 have been investigating cubed numbers using practical equipment. 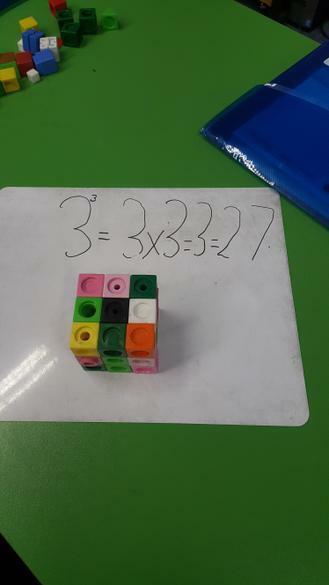 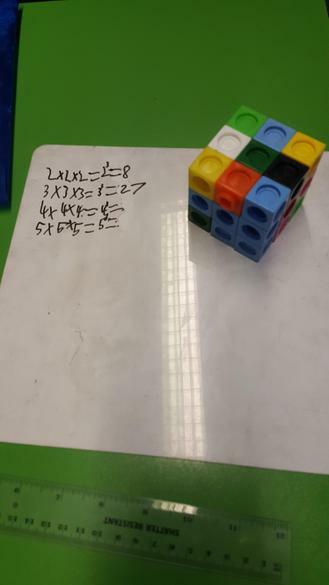 They had to build a large cube to represent 2 x 2 x 2 then calculate how many smaller cubes it took, so that they could see that 2 x 2 x 2 = 8. 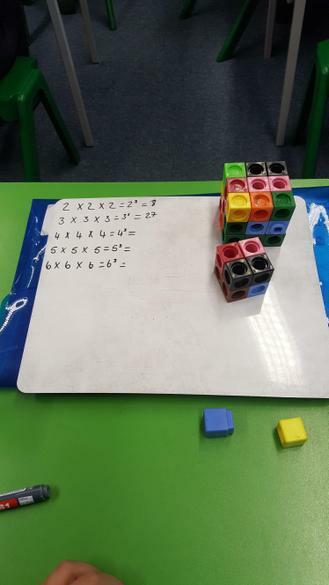 Then they had to estimate how many more cubes they would need to show 4 x 4 x 4 and so on. 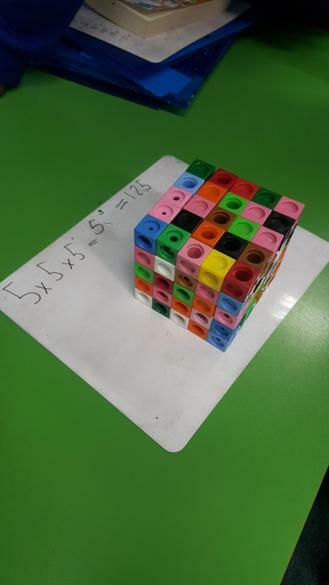 The largest cube they made, as a class, represented 8 x 8 x 8 which was equal to 512! 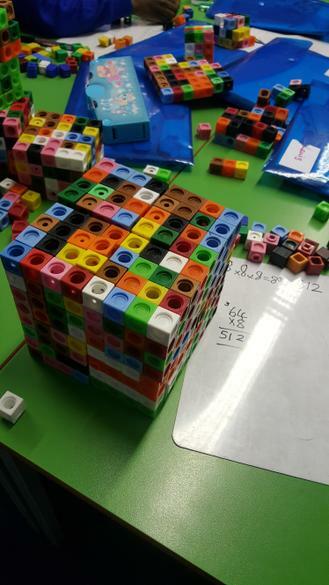 That's a lot of cubes and a lot of sore fingers!